Determine the best test for you. Prepare for the upcoming school year. 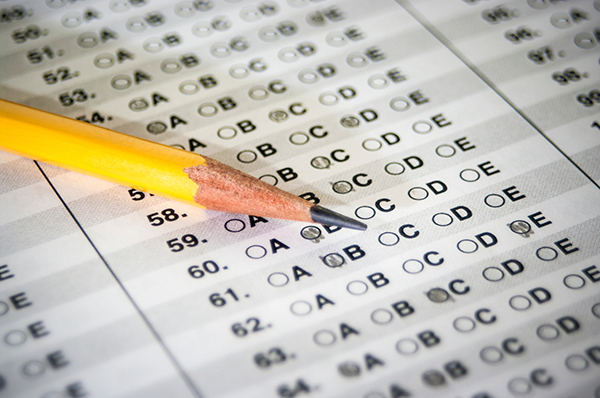 Prepare for standardized tests the way leading research suggests: Learn test-taking strategies and practice taking the test. Enroll early: Class size is limited. Monday and Wednesday evenings. July 15 - August 14, 2019. * Neither The College Board nor ACT is affiliated with South Coast Test Prep or this web site.